"Strolling around these two historic colonial towns with churches, squares and ancestral houses, you would travel back to Portuguese and Dutch periods or even British era. They are gorgeous, the real gems."  What would come into your mind when mentioning Malaysia? Melaka and George Town might pop out for some reasons. But do you know that these two places have been designated as one world heritage for their unique architectural and cultural townscape in 2008? Yes, two towns as one UNESCO. What a wonderful thing! 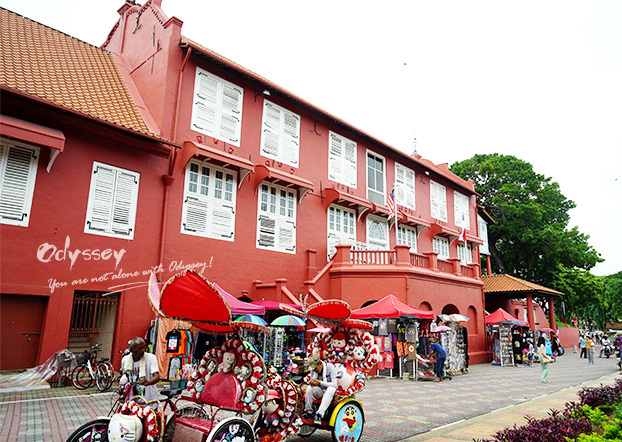 Take a ride with Hello Kitty in Red Square (Dutch Square)of Melaka. 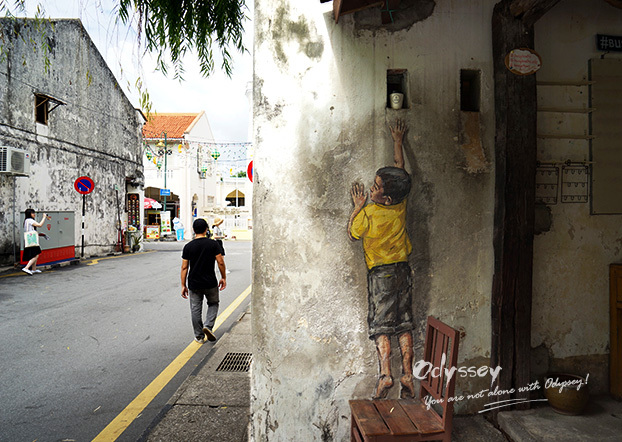 Are you as naughty as this child in the mural of George Town? When we arrived at Melaka, the first impression was quite mixed. Influenced by the East and West, the architecture, culture and even daily life in this small town have formed its distinctive style. You can find the St Peter's Church, Porta De Santiago and the ruins of St Paul's Church built by Portuguese centuries ago, and will also encounter lots of typical Asian things like Cheng Hoon Teng Temple and Jonker Street. 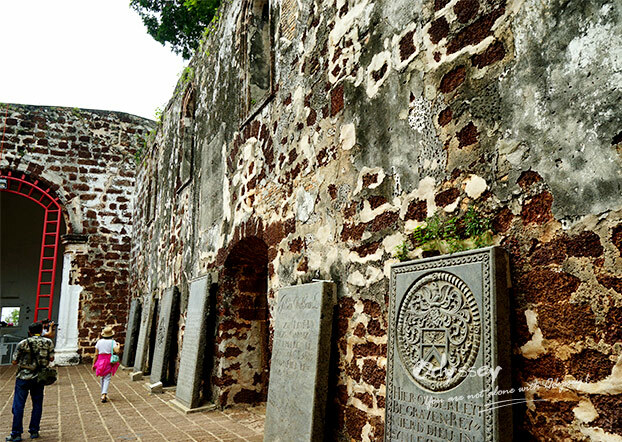 Due to playing a rather important role in Melaka's history, Dutch has left some heavy marks here, too. St. Paul's Church is the oldest church building in Southeast Asia. 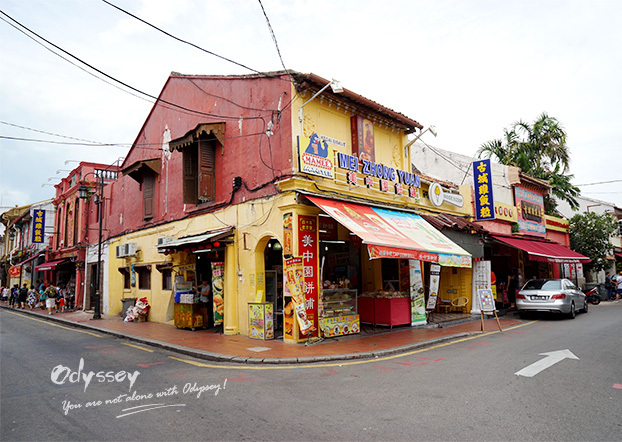 Leisure life can be enjoyed in Jonker Street. 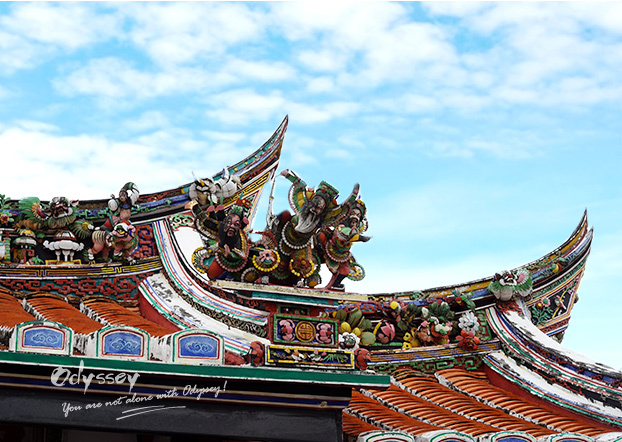 Cheng Hoon Teng Temple is well-known as the oldest Chinese Temple in Malaysia. We are absolutely amazed by this historic colonial town with these multicultural elements. But if you ask me what strikes me most in Melaka, my answer will definitely be Baba & Nyonya Heritage Museum. 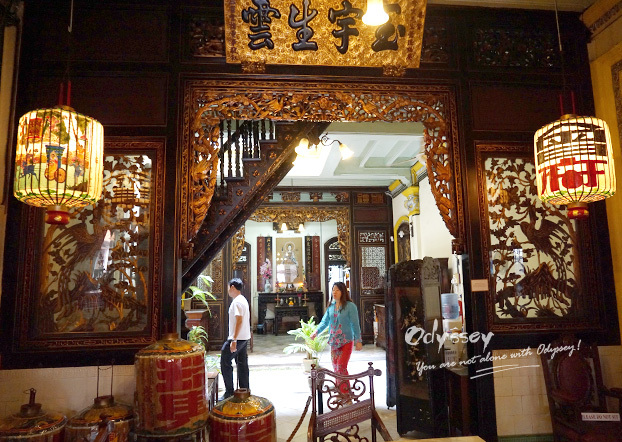 As an experienced travel consultant at Odynovo, I have been to plenty of ancient towns in China and seen a fair amount of gorgeous ancestral houses. Yet, here in Malaka, I met the best-preserved one. 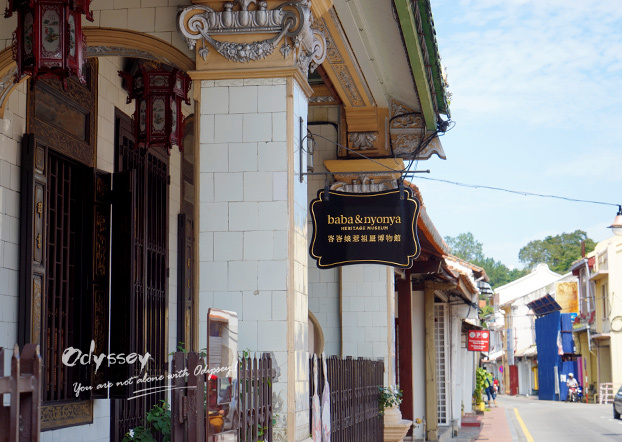 Baba & Nyonya Heritage Museum is the hidden treasure in Melaka. The knowledgeable in-house guide of Baba & Nyonya Heritage Museum led us to walk around this museum for about one hour. Jumping into the rabbit hole, we traveled back to more than 100 years ago when the original Cheng family still lived there. The daily life of Baba & Nyonya flashed back vividly in front of us along with some important ceremonies like wedding and funeral. They did live quite an interesting life back then. Can you imagine there was even a homemade peephole upstairs to spy visitors? How clever is that! No photo is allowed in this museum. You can explore the mystery yourself when you visit Melaka. Baba Nyonya Heritage Museum preserves the original furniture well. Different religions and cultures in Melaka and George Town mingled and coexisted in perfect harmony, which bear testimony to a living multi-cultural heritage of Asia and Europe. And for now, the latter is also famous for street arts and delicious food. Wandering around George Town, you may encounter many metal signs and murals. If you would like to have a little adventure, you can buy a puzzle map or track down all the street arts like a treasure hunter. Whatever you choose to do, this small town won't disappoint you. 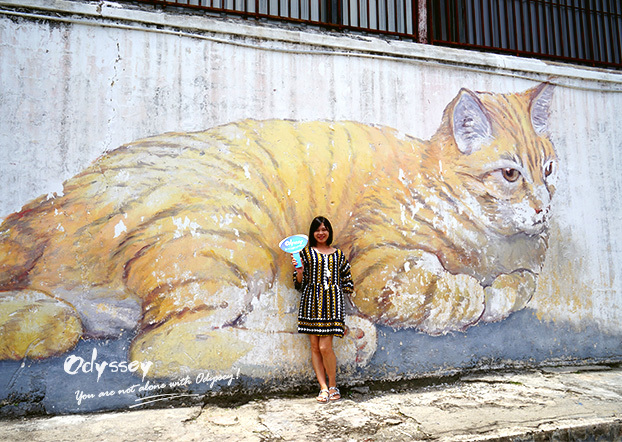 Odyssey (now Odynovo) with the cat mural in George Town. Metal sign: Angry aunt with beautiful girl. Heritage area with European style house next to a temple. Comparing with other places in Southeast Asia, street food in George Town has sweeter flavor and multifarious options. Recommended by our local guide, we tried some local delicacies at Mccalister Road where a lot of local people enjoyed their dinner as well. 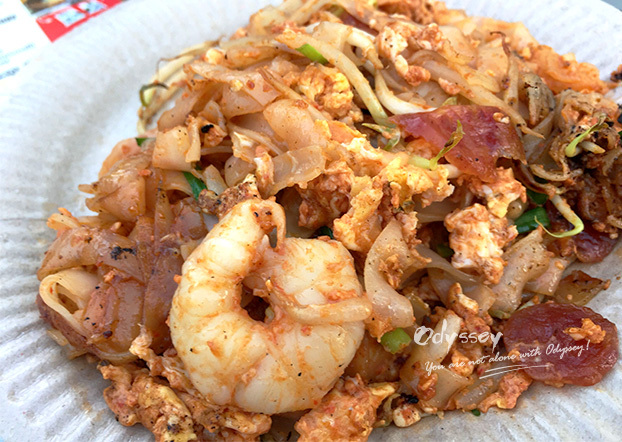 In George Town, you must try Char Koay Teow, the most popular food in local restaurant. Basically, it is flat rice noodles stir-fried with other ingredients like shrimps, eggs, bean sprouts, and chives in a mix of soy sauce. The noodles taste quite smooth and the fresh vegetable emphasizes the sweet flavor of soy sauce. I almost got lost immediately in the delicate balance of salty and sweet taste. You shouldn't miss Satay and Chee Cheong Fun either. The former one is a treat for BBQ fans. 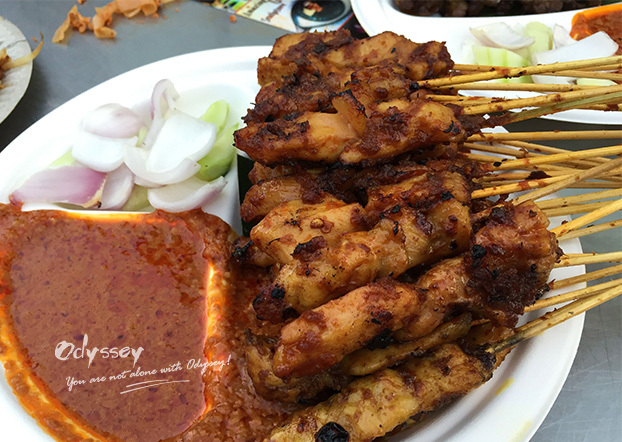 We tried fantastic chicken and beef Satay. 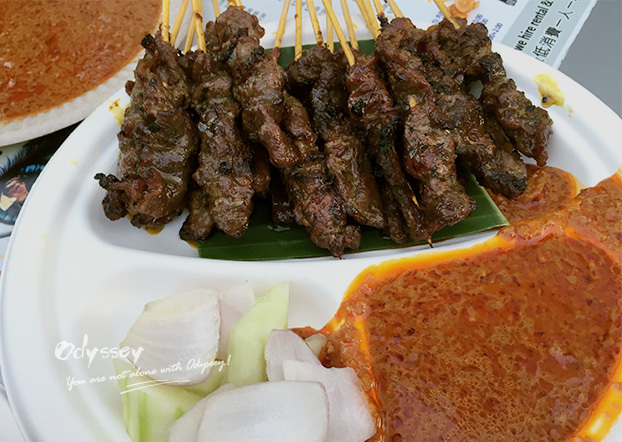 Dip the grilled meat into Satay sauce and take a bite. The strong flavor of spices explores in your mouth like a bomb, followed by the juicy taste of meat and then the fading sweet taste of mixture. Literally, Chee Cheong Fun refers to noodles with Pig's Intestine. The scary name comes from the shape of rice noodle but actually it is suitable for vegans. 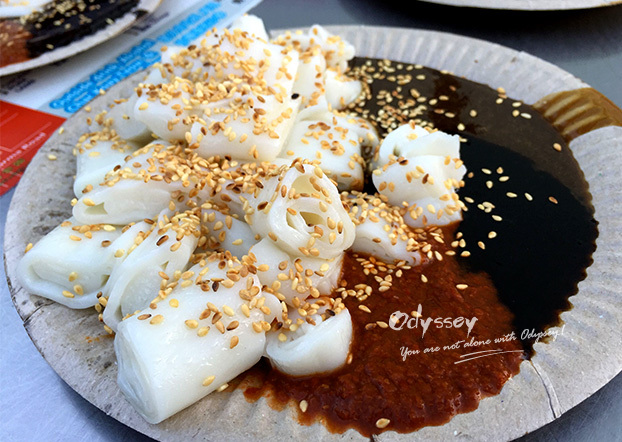 Adapted from Cantonese dish, this kind of rice noodle roll has developed its own characteristics now. There are 3 different sauces for one dish so you can enjoy various flavors in only one plate: shrimp paste, peanut paste and Chilli Paste. Try each of the paste and you will find out which one is your favorite. 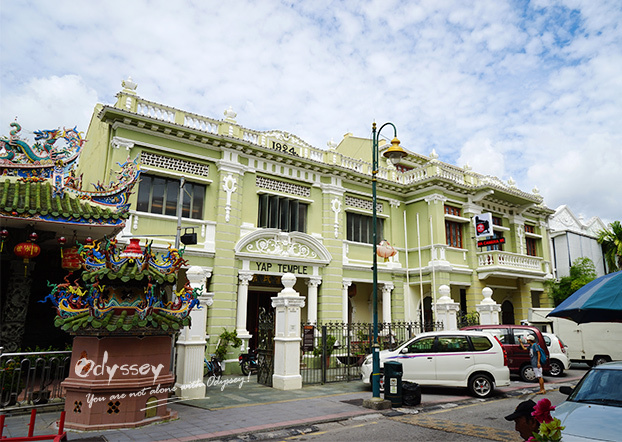 In addition to food and street art, George Town also has Harmony Street the same as in Melaka where Chinese Temples, India Temples and Mosques stand next to each other. Different religions live in peace, hence the name Harmony Street. You can even find Chinese character "囍" (Happiness) carved on the wall of an India Temple. Multiple cultures have merged into the daily life of local residents in both tangible and intangible ways: the combination of Asia and Europe in architecture presents concrete proof, yet the evolution of language shows the abstract one. Walking on the street, you will hear Malay, Cantonese, English and Mandarin, sometimes mixing. 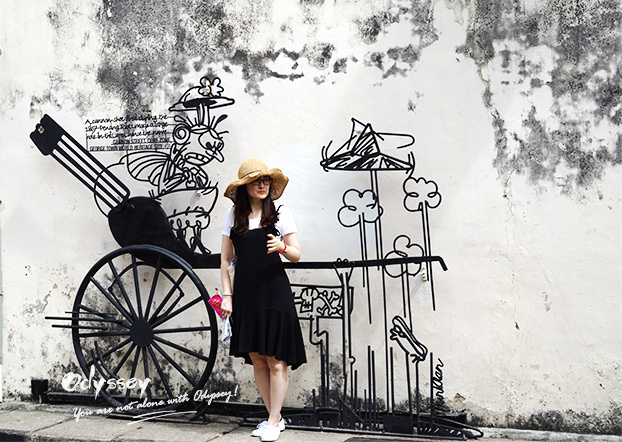 What else would I recommend to you in Melaka and George Town? A lot! You can explore the cultural elements from the Malay Archipelago, India, China and Europe. Besides, you can experience the unique nostalgia atmosphere in these two towns, one UNESCO. More you will discover if you travel there!